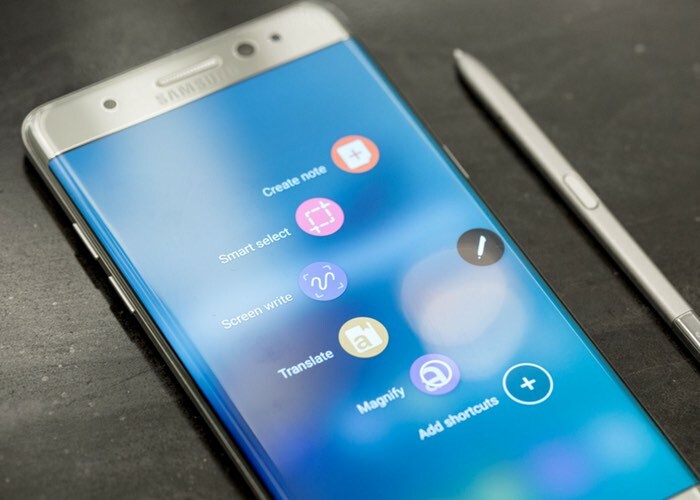 Samsung has started to replace its Galaxy Note 7 handsets in the UK as part of its global recall and you can now exchange your device for a new one. Samsung has fixed the battery issue on its Galaxy Note 7 and the replacement devices are not expected to have any issues. You should contact your mobile carrier or the retailer who you purchased the device from about getting your handset replaced. You can also contact Samsung directly by telephoning 0330 7261000.